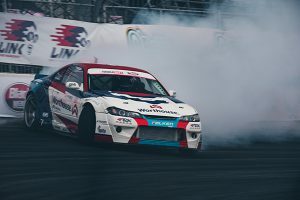 Your stories and how you are using Link products to push boundaries. 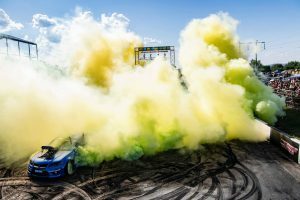 Conor Shanahan WINS Drift Masters season opener! 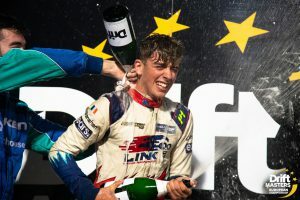 Congratulations to Link ECU driver Conor Shanahan who, on his 15th birthday, won the opening round of Drift Masters GP in Poland this past weekend!